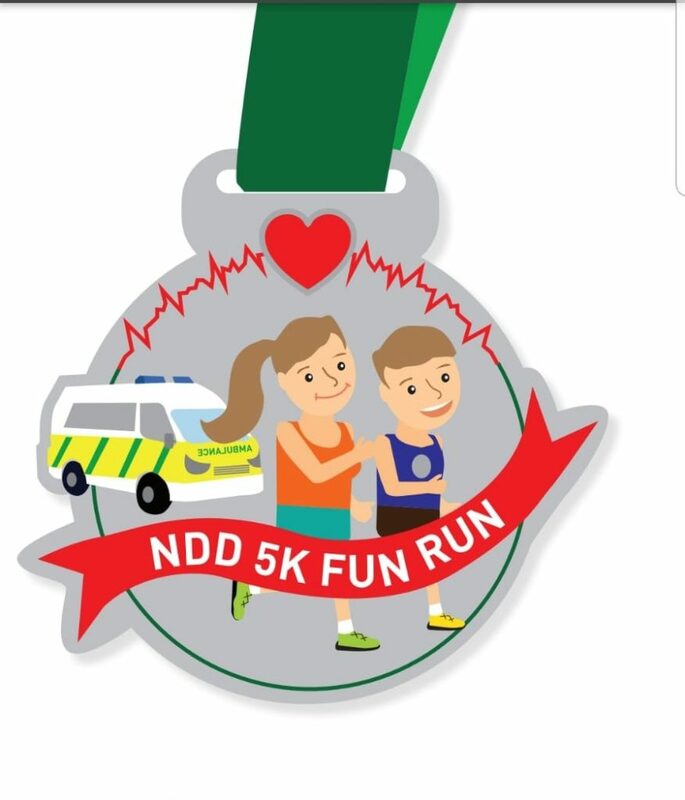 5k family friendly fun run on a fast flat cross country route, feels within touching distances of the planes coming in to land in Dublin airport. The Event is being hosted by the North Dublin Divisions (Clontarf, Glasnevin, Raheny & Swords) of St John Ambulance Ireland, a leading voluntary first aid charity which provides first aid cover at numerous community and national events. The race is to raise funds for training equipment and ambulance equipment in order to allow our volunteers to maintain their high training standards for utilisation in case of an unexpected emergency. Family friendly 3k route also available so bring along the whole family for this fun filled event.